Click here now buying app installs and aso app store optimization. Philippines was started in the year 1967 by the Indonesian Province. 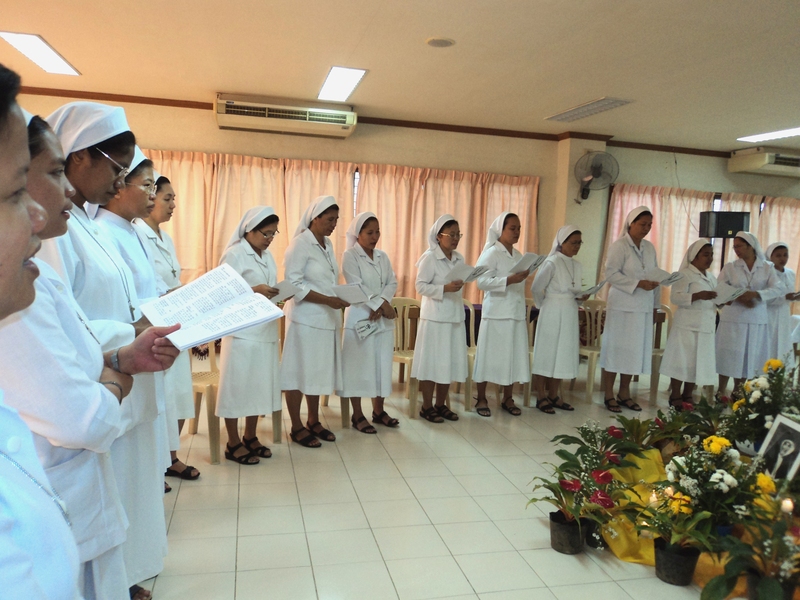 The Congregation is now present in Luzon and Mindanao in five dioceses. 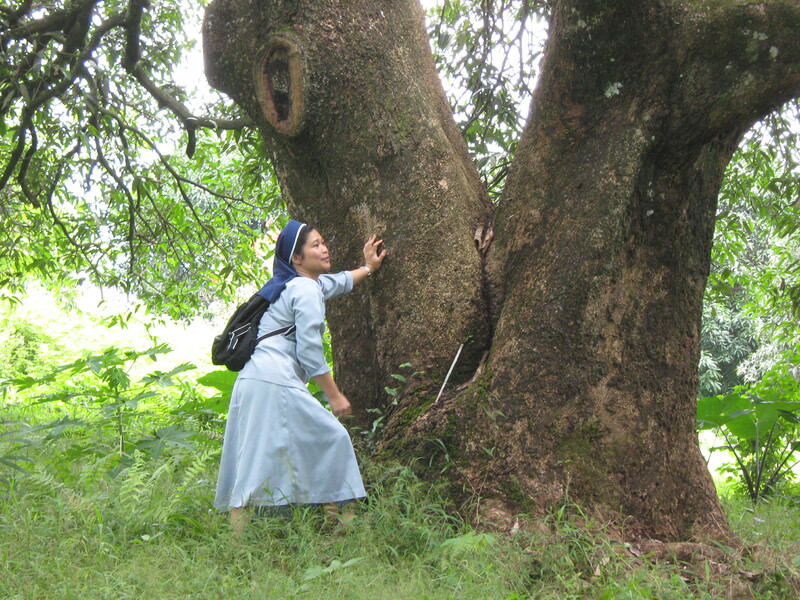 In Luzon, we are in the dioceses of Manila and Imus. In Mindanao, we are in the dioceses of Malaybalay, Pagadian and Davao. And in the Visayas we are in Bohol, in the of Tagbilaran. CB Philippines beca me a region on June 26th 1992. 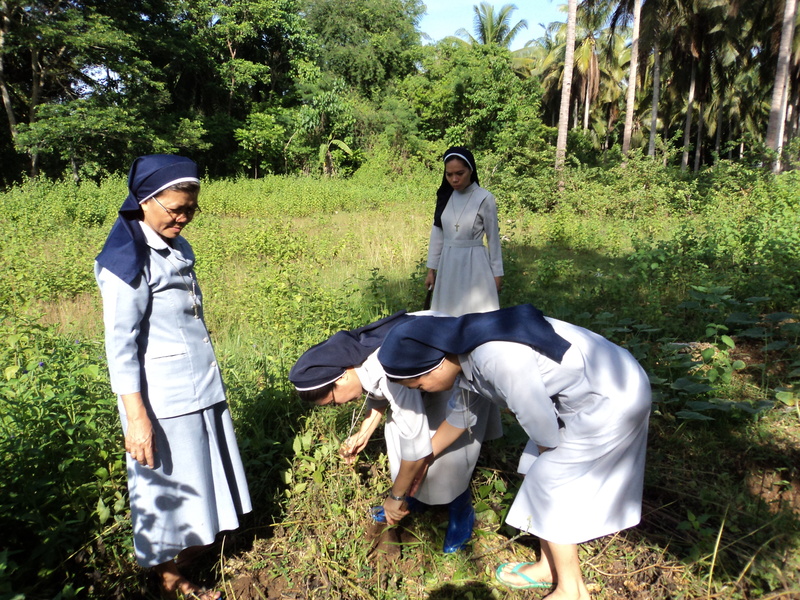 We are involved in varied ministries depending on the needs of the place where we are but also according to the resources of the Congregation, like personnel, educational background and the capacity of the sisters assigned to a particular place. 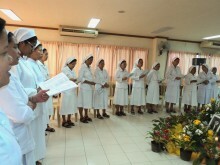 Our house in the Archdiocese of Davao provide a venue for retreats and other spiritually related events like formation. The scholarship program for street children and poor students help in the wholistic formation for less fortunate children to go to school. 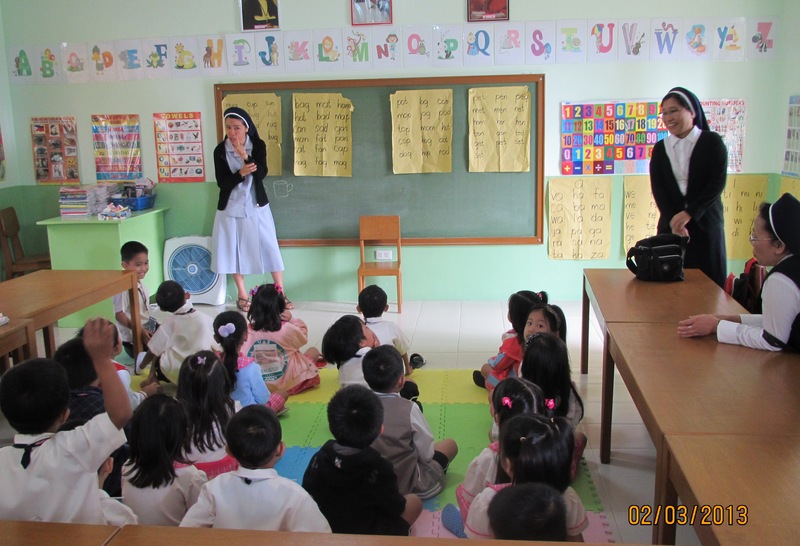 We also provide informal education for pre-school to poor children in the neighborhood. 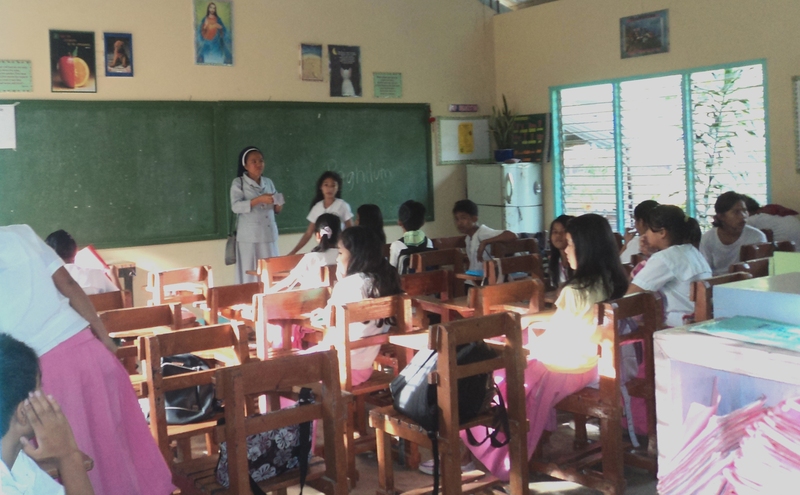 The Bajao (Indigenous Peoples) apostolate beside our property was recently opened to provide a non-formal education for their youth and children. 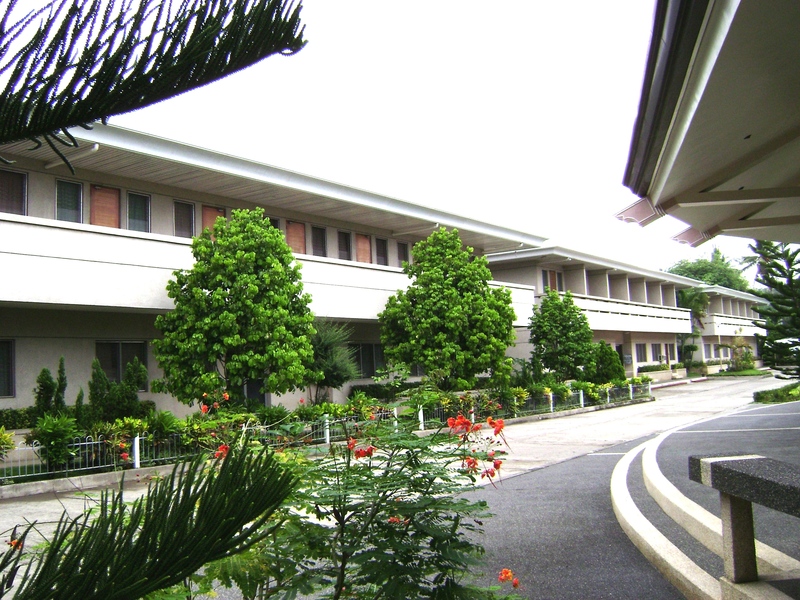 Our convent is located on the campus of Central Mindanao University. We help in the spiritual formation of students and parishioners. 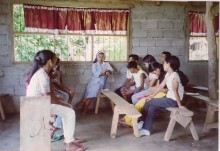 We regularly have prayer meetings with the students both in private houses and the university’s dormitories. 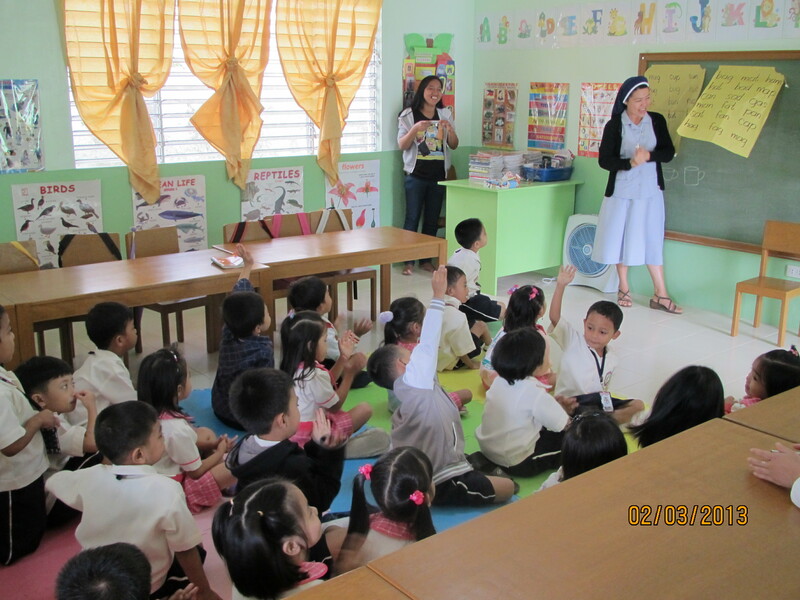 One sister takes care of the parish Kindergarten. 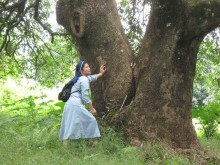 Another sister is in charge of the retreat house owned by the diocese/parish. We are involved in the catechetical ministries in the city-centre as well as in the barrios. 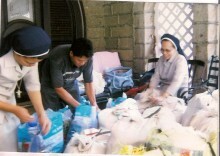 We organize Basic Ecclesial Communities (BEC) in the parish. We are also involved with the Youth Ministry. 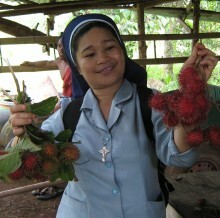 The Bayabason Farm was acquired recently, in our hope to build an ecological centre in this area. 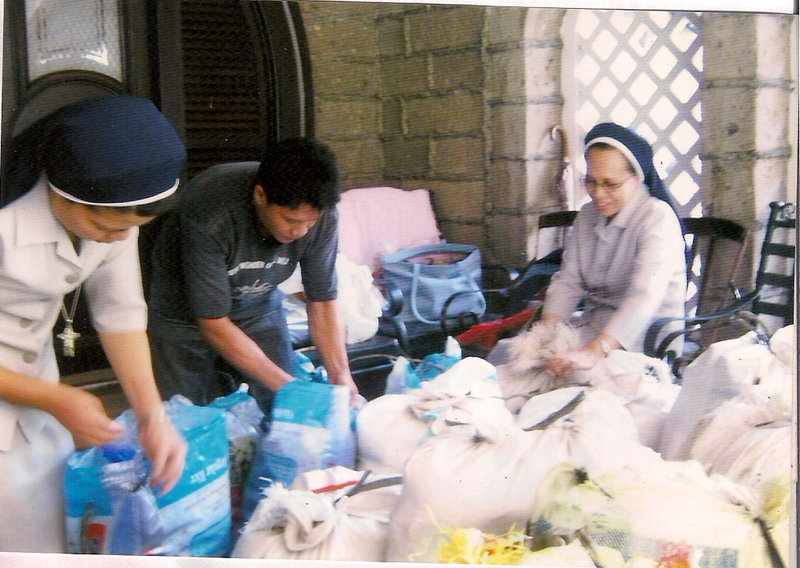 Our ministry here involves Basic Ecclesial Communities (BEC) at the diocesan level. 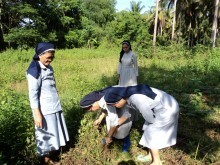 We have a dormitory facility that caters religious sisters from other Congregations (local and foreign). We are also involve in taking care of the formation of less fortunate children of Escopa, engage them in the Sunday school for added learning as well as developing their creativity in art and painting and helping them financially for their studies. We also have women empowerment (informal program) for mothers as a venue for sharing and to help them discover their self-worth as a person. The retreat house caters for the spiritual formation of the different Dioceses in Luzon, Visayas and Mindanao. 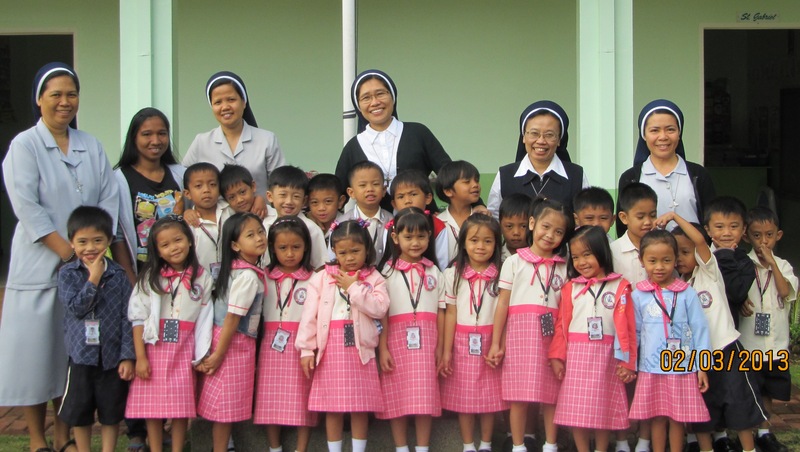 We also have a pre-school and elementary school – Stella Duce Learning Center, Inc. administered by the sisters with a curriculum designed to address all areas of development (social, emotional, physical and intellectual) need of child. 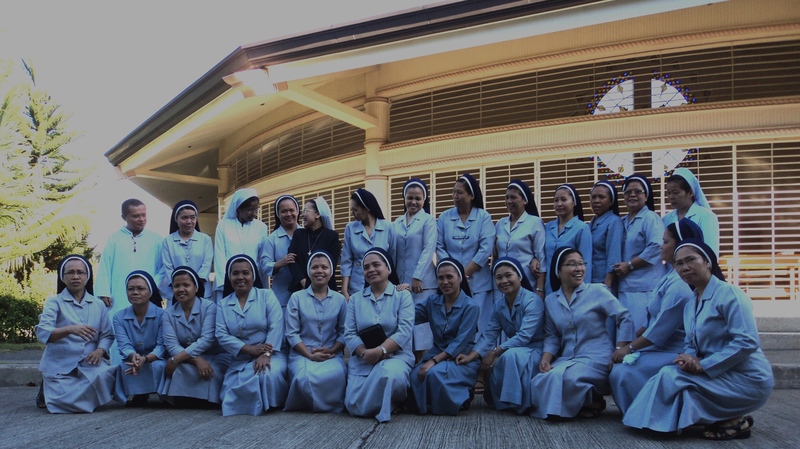 The sisters help in the administration of the diocesan school: Immaculate Heart Academy. They are also serving other schools in the spiritual formation like giving retreats and recollection. One sister is involved with SABAKAN – a ministry for abused women and children. 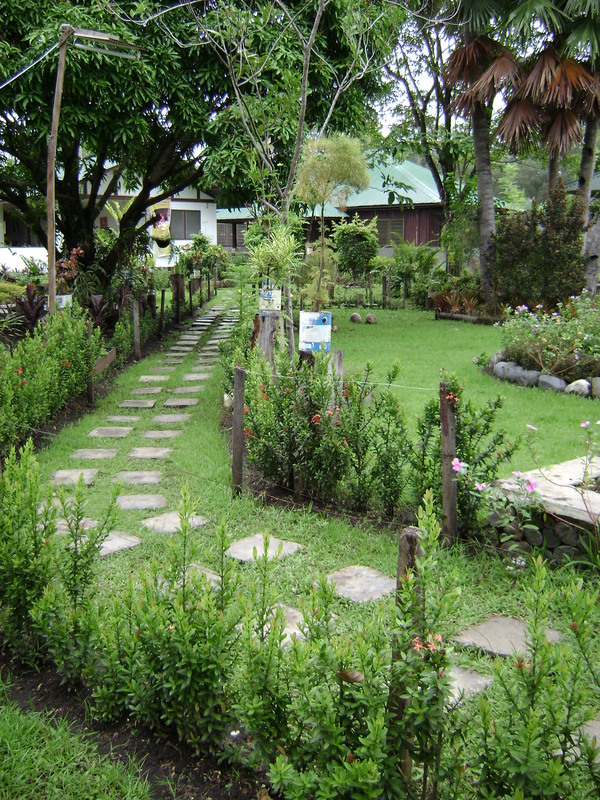 Bohol community was established last 2009 at Berso, Bingag, Dauis located in Panglao island. 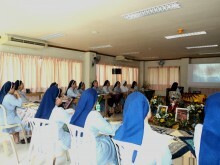 The sisters minister in educating the youth and working in different schools. Another sister is involved in marriage counseling and conflict relationship handling through radio broadcasting. Minecraft for too long name news and gameplay movies about Cube World! And if you need to see my make an effort to get rid of something diffrent or present you how to undertake some matter otherwise, just check with! minecraft premium account for free It is an bank account that permits for internet gambling that can enable you to connect with friends and family or close friends even at unique web servers so as to merge accountabilities any time you want to construct or follow the establishing of your respective internet world.